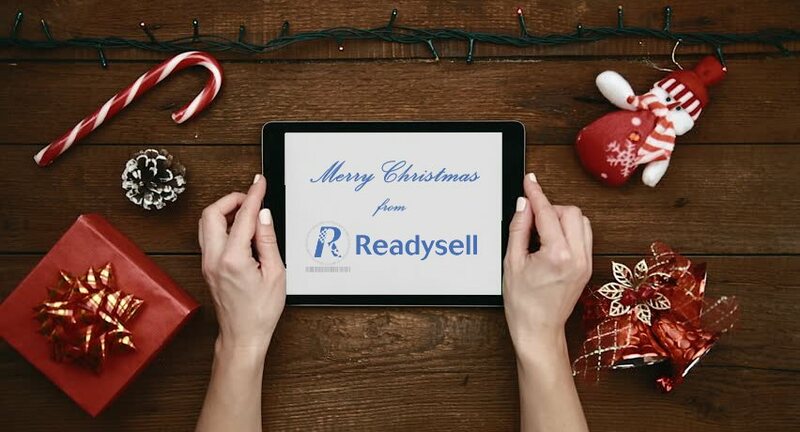 Just a friendly reminder that the Readysell office will be closed this year from Monday 19th of December, 2016. Business will resume on Monday 9th of January, 2017. Members of our support team will be available during this period for critical or emergency support issues only. If you happened to miss it, we suggest you check out our Christmas wrap-up post to see the year in review and pick up some handy tips.